It can even tell you when the recipient opens the box. 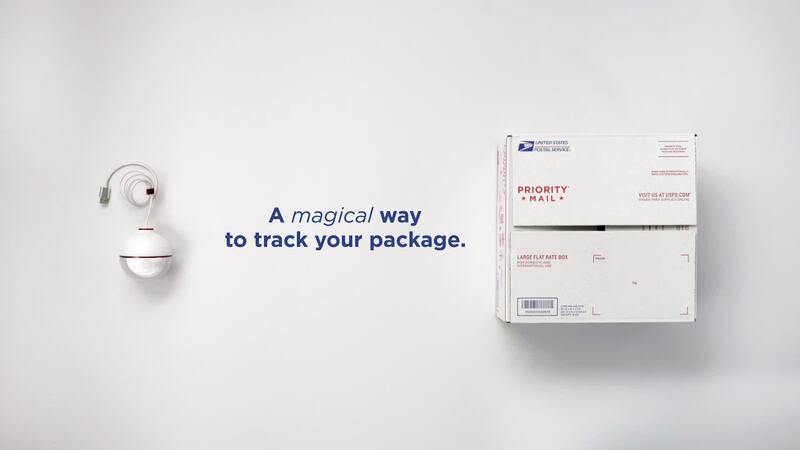 Shipping presents to loved ones during the busy holiday months can be a stressful endeavor, but the US Postal Service is testing something new this year that puts a seasonal spin on the task. Officially called "The Most Wonderful Ornament," the Christmas decoration changes color as the the status of your package is updated. When your package is out for delivery, the ornament lights up blue. Red means the box has been dropped off and green will glow when the recipient has opened it. So, how does this work? Well, using cellular technology and a sensor that determines when the box is open, the USPS can provide delivery updates in a much more festive fashion than having to check your phone on computer regularly. The ornament is integrated with the existing tracking system to fetch information and flash its light the appropriate color. It can also plug into a string of lights to get its power via USB adapter. Unfortunately, the USPS is only doing limited a limited trial this year, so you won't be able to nab one to help with your tracking duties. However, the plan is to continue to refine the device and its features, so perhaps it will be available to the masses during a future holiday season. For now, you can catch the ornament in action via the video down below.